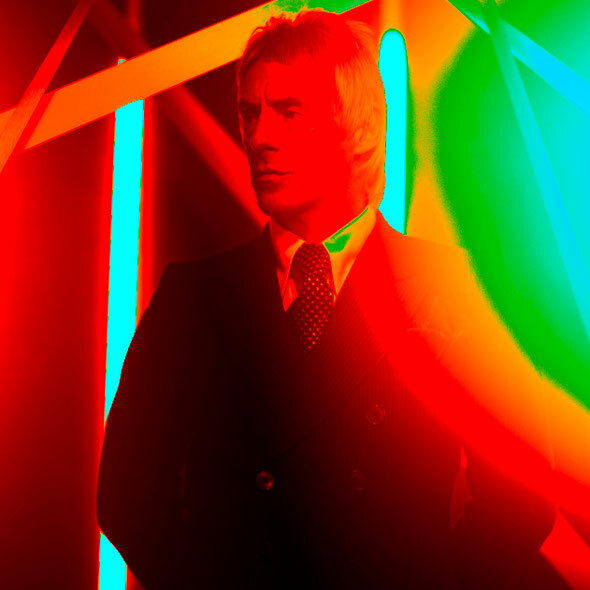 Fresh from playing a sold out five night run at the Roundhouse, London and still batting off high praise for number one album ‘Sonik Kicks’, Paul Weller releases ‘When Your Garden’s Overgrown’, the second single from his new album. The follow-up to ‘That Dangerous Age’, ‘When Your Garden’s Overgrown’ features Noel Gallagher on bass guitar and tips it hat to a certain Syd Barrett. The track will be released as a digital EP and will be backed by new tracks ‘We Got A Lot’ and ‘Lay Down Your Weary Burden’. Paul heads off to play a few live dates in New York and Toronto in May and fits in a smattering of European dates before heading back to the UK to perform at Jodrell Bank on the 24th June, then headlining the Sunday at the Lattitude Festival on July 15th. Out May 28th on Island Records.